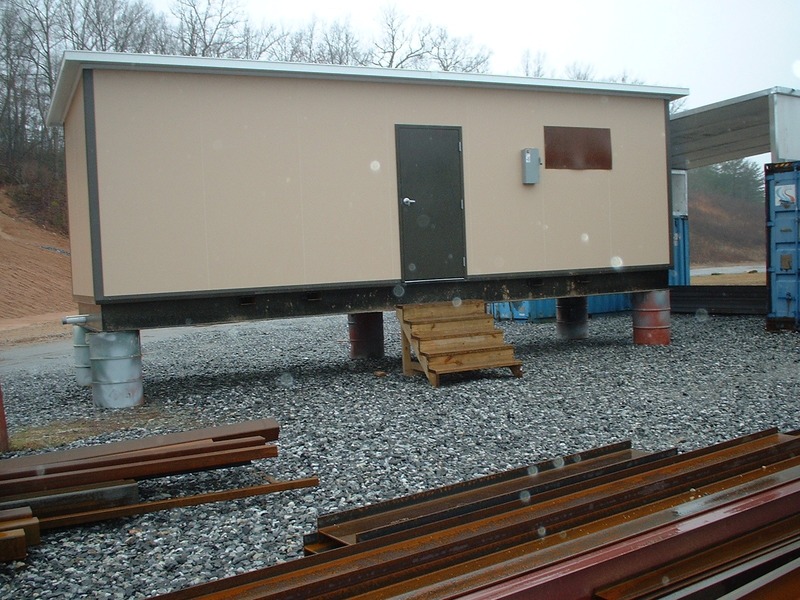 How Versatile is a Modular Shipping Office? Today’s business environment often creates a situation where your business outgrows its current location very quickly or it may expand to other locations virtually overnight. In order to keep up with the pace of your rapidly growing company, it’s a financially smart decision to choose one of Panel Built Incorporated’s modular shipping office services that are available to you online. We have a solution for every industry. If you are facing an increased number of orders of your product, but running out of room in your facility to organize the administrative aspect of shipping it all, a modular office is your best answer. It may be as big or small as you require or specially designed to fit your exact needs. If you find that where you first place one of these units is no longer suitable, it may be moved from one location to another with relative ease and limited downtime. Construction companies are often faced with the task of managing multiple worksites at the same time. Finding companies that sell modular offices that include quick shipping directly to any office site may be hard to find, but that’s where Panel Built Incorporated saves the day. We have standard selections that range in eight or ten foot high walls that include single, double or larger bay doorways. If a customized design is desired, an additional lead time for manufacturing and shipping is required, but it still arrives in a time frame that rivals every conventional construction estimate easily. Tempered glass windows may also be included in a modular office design. Whether it’s located in a warehouse or outside at a job site, the windows protect employees from the elements, yet allow open viewing of important areas nearby. A drop ceiling, six-inch batt insulation and a standard HVAC unit help offices remain climate controlled. With the ability to heat and cool a modular office, it makes them a fantastic solution for an expanded break or lunch room for employees. As for the color choices, there are three colors to choose from our standard collection. Champagne, grey and white are perfect neutral colorations that fit in with any business setting. Different colors of various units within a warehouse may also aid in creating a visual coding for different departments. There is no better place than Panel Built Incorporated to find and purchase all of your modular shipping offices. We are committed to helping you and your business continue to grow at a pace that will leave your competitors behind. Our friendly, experienced and helpful staff are available to help you decide which one of our selection is a best fit for you, as well as guide you through the designing of any special units you may require. You no longer have to wonder where to buy shipping offices that are for sale; we have your answer! While our standard modular offices ship out through LTL Carrier and are at your location in just two business days, you also have another option. If you are near us and have a more urgent or immediate need, you may also do a customer pick-up at our location. Whichever option is best for you, we will ensure that your order is ready to go as soon as possible. When you’re looking to keep up with the demand of your customers, there’s very little time to waste. 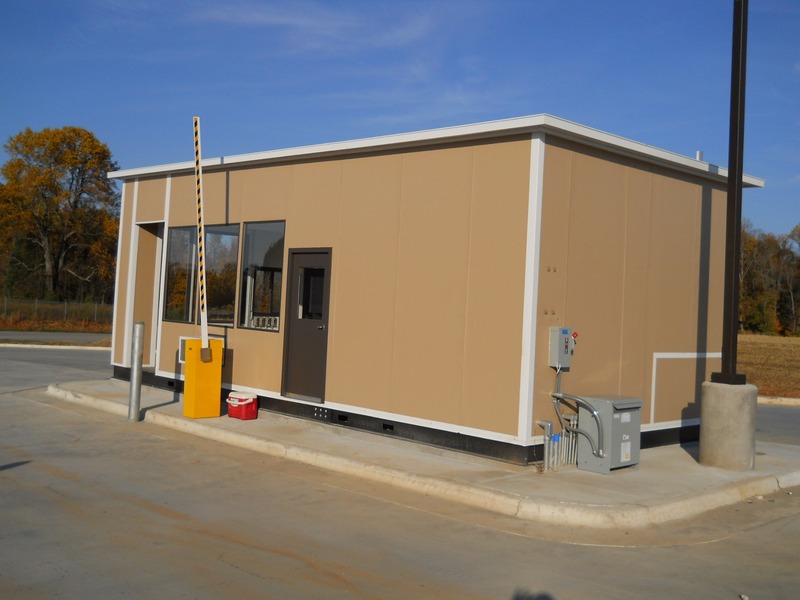 Panel Built Incorporated has the best services and products available for sale when it comes to modular shipping offices, and many of them are available to be delivered to your location in two business days. Your company doesn’t have time to wait for conventional construction to be completed, and we understand that. Contact one of our helpful representatives at 800-636-3873 or by e-mail at info@panelbuilt.com, and we’ll be pleased to help you find the quick and most efficient solution for your modular office needs. Don’t forget to follow us on Facebook, LinkedIn and Twitter. You may also join our mailing list to get regular updates on our specials, events and new product availability. As your business grows, it’s good to keep up with information on the products available from Panel Built Incorporated in order to anticipate that next office or location expansion. We are always here to help!